Super cute! 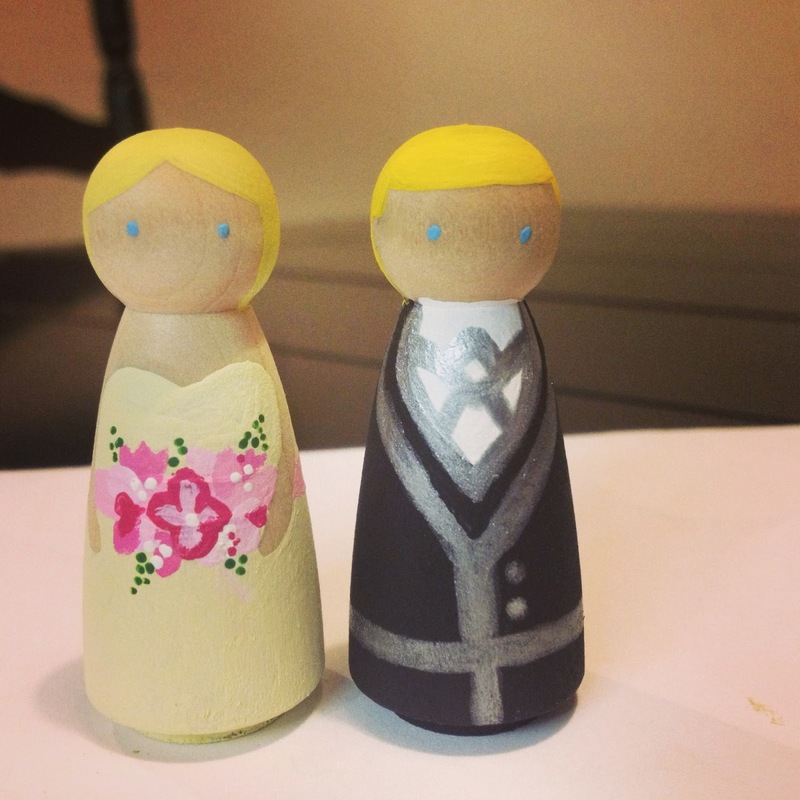 I saw a DIY nativity peg set on etsy, but I'm just not sure I would be able to do all that tiny detail. You did a great job! Wow that must have taken some patience. Brilliant job, you must be feeling pretty proud of yourself right now.